OXFORD, Miss. 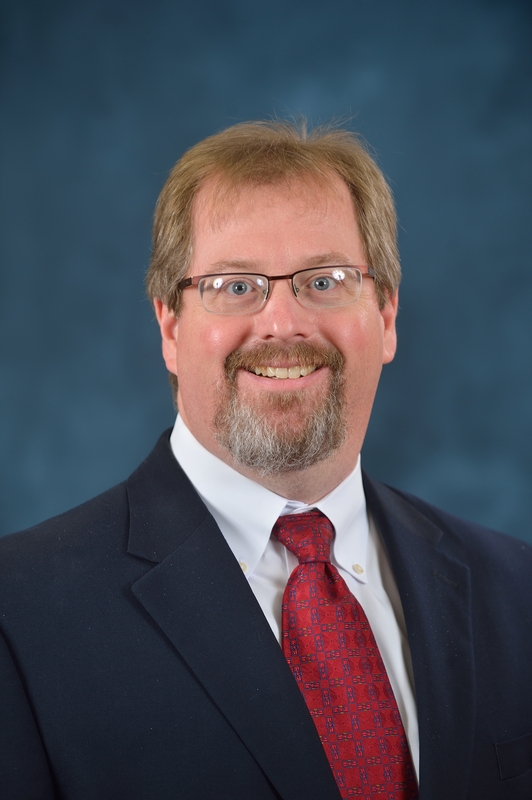 – Pharmacy administration professor John Bentley became the chair of the Department of Pharmacy Administration in the University of Mississippi School of Pharmacy at the beginning of the spring semester. Bentley received his Ph.D. in pharmacy administration from the UM School of Pharmacy in 1998 and began working as an assistant professor in the department upon graduating. He completed a BSPh at Drake University in 1993, and in 2011, he received his Ph.D. in biostatistics from the University of Alabama at Birmingham. Donna West-Strum, the previous chair, became one of the university’s two associate provosts for academic affairs on Jan. 1. “John’s leadership and vision for our department combined with his drive and attention to detail has made him the ideal person to continue and grow the strong reputation of our group,” said Erin Holmes, professor in the pharmacy administration department. The Department of Pharmacy Administration studies the cost, access and quality of pharmaceutical products and services. Key issues include pharmaceutical marketing, patient and provider interactions, health outcomes, and the evolving role of pharmacists in delivering quality health care. Bentley has received numerous awards for his research and teaching, including the 2016 UM Faculty Achievement Award, the Excellence in Graduate Teaching and Mentoring Award from the university’s graduate school, and the School of Pharmacy Student Body’s Friend of the Student Award. He will reduce some of his teaching hours and will continue to conduct research. As a longtime member of the pharmacy administration department, Bentley holds a set of core values he learned when he was a student, such as treating everyone with respect, valuing the perspectives of others and the importance of civil discourse. Bentley said the department has been so well managed that his primary goal is to build upon its success. The pharmacy administration department won the 2016 Excellence in Promoting Inclusiveness in Graduate Education Award and has a rich history of faculty teaching, service and research awards. The confidence goes both ways; all department faculty voiced support for Bentley’s transition to chair.